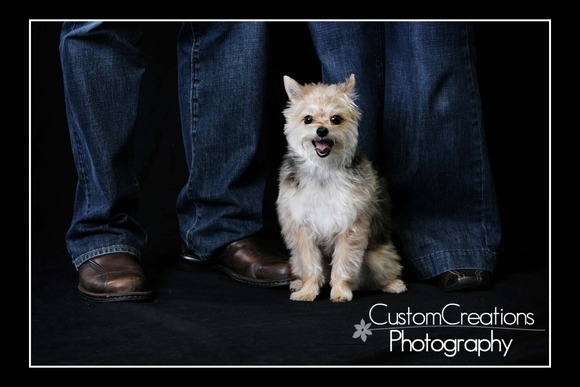 This amazing couple and their adorable little dog, Sampson, came in last week for a family portrait!! 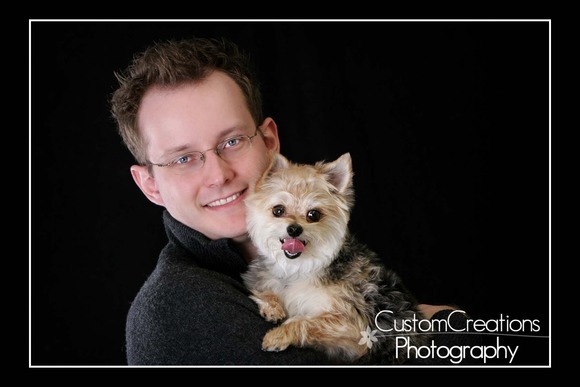 I am not really a dog person, I prefer cats, but this dog seriously made me consider! He was such a snuggler and so sweet!! I would have hid him in my purse to take home if I thought they wouldn’t have noticed! 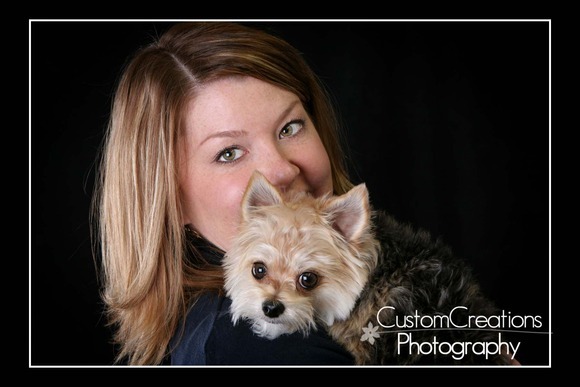 Their photos turned out so awesome, I just loving doing something “out of the norm” every once in a while!! Here is a sneak peek! Posted in Uncategorized | Comments Off on The Fett Family!